An antimicrobial hand soap to decrease bacteria on the skin. 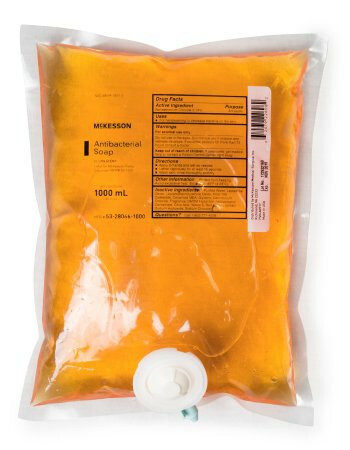 Antimicrobial formulation-helps protect against cross-contamination. Contains Triclosan 0.375% to kill bacteria on contact. Gentle formulation cleans and moisturizes hands. Rich in lather to thoroughly clean hands.